The United Nations reports that the number of people suffering from over-nutrition (1 billion) has surpassed those suffering from malnutrition (800 million). Over-nutrition is defined as the overconsumption of nutrients and food to the point at which health is adversely affected. Over-nutrition can develop into obesity, which increases the risk of serious health conditions, including cardiovascular disease, hypertension, cancer, and type-2 diabetes. 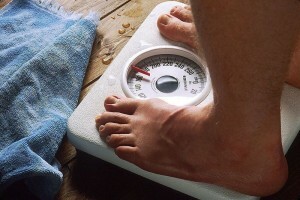 By 2013, obesity in children under the age of five is estimated at over 42 million globally.